Ahhhh, lace. Spectacular. Intricate. Lace. A classic wedding detail that has withstood the test of time and is still as hot as ever. 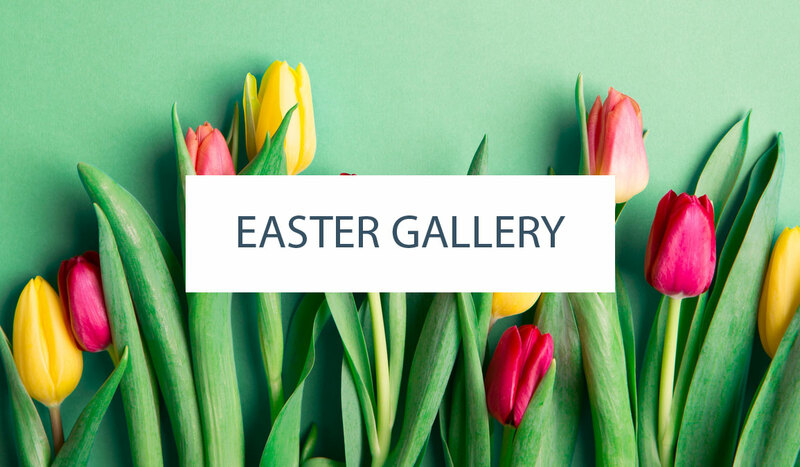 It’s the star of today’s feature and I have a feeling that you’re going to love it. 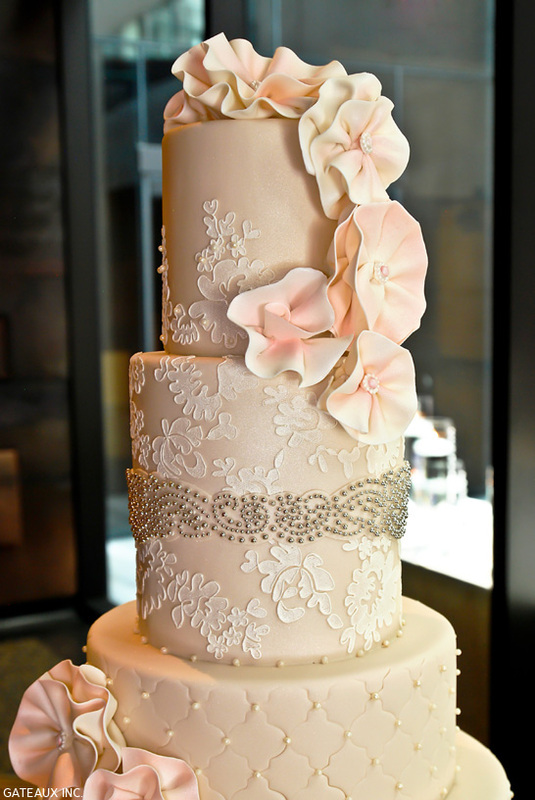 Inspired by the intricate Alencon lace on the bride’s gown, today’s cake is just drop dead gorgeous. 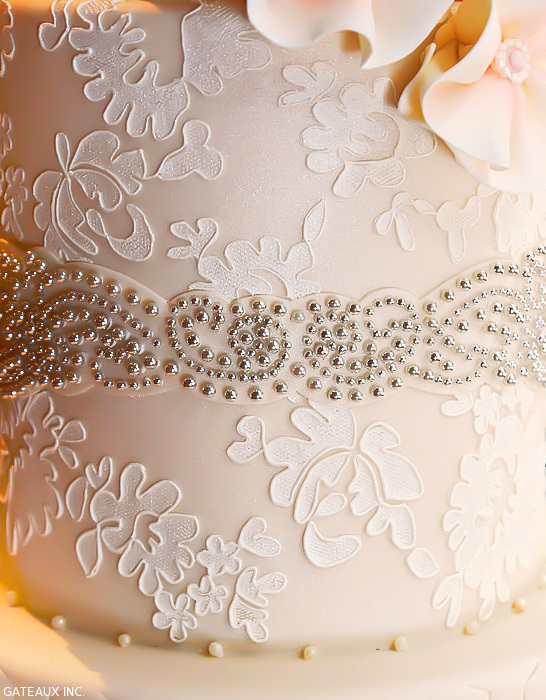 Royal icing mimics this ornate needle lace with elegance and grace that is simply timeless. Talk about incredible details on this lacy pattern fit for a queen. All hand-piped to add that extra pop of wow! Not to mention the silver beading individually placed with a steady hand, tweezers and ultimate precision. Throw in a soft geometric pattern dotted with pearls and you have five tiers of fabulous! 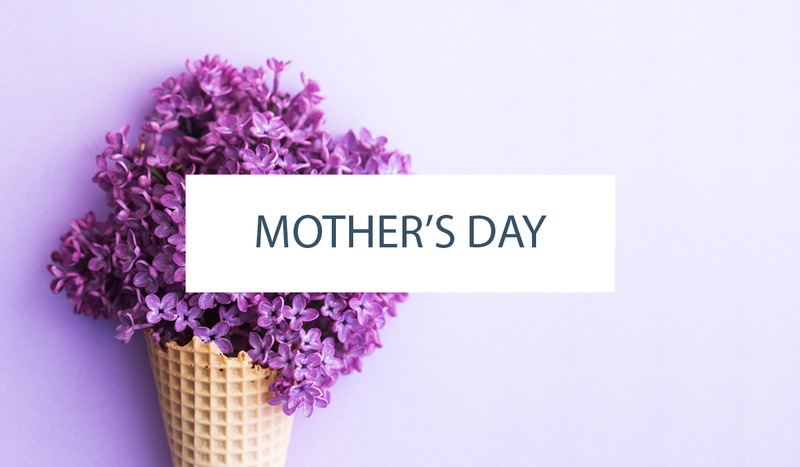 It comes to us from Robin Martin, owner of Gateaux Inc. in Plymouth, Minnesota. 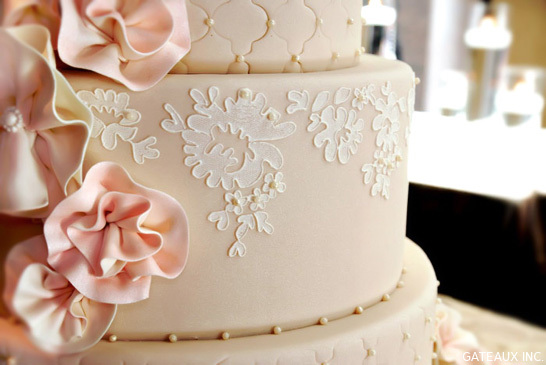 Let’s take a look at this amazing Alencon Lace Cake! There is something so wonderfully romantic about this design, it takes my breath away. Just wait until you see more of this lace-inspired beauty. A special thank you to Robin of Gateaux Inc. for sharing this incredible cake with us today. If you are loving her gorgeous Alencon lace detailing as much as I am, be sure to check out this post. Robin shares a step-by-step tutorial teaching us how to make this gorgeous stenciled lace cake! I am wondering if you sell to uk with uk £. 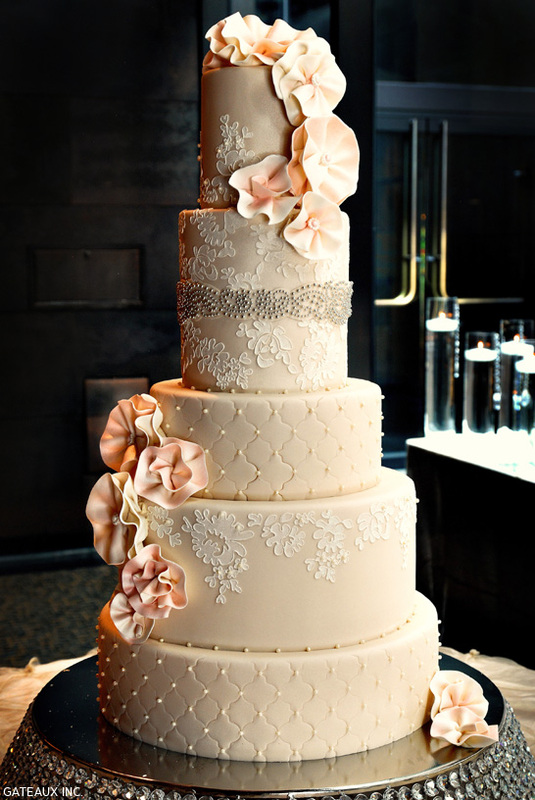 Also do you sell the impression for the cross pattern on the first and third cake layers?